If you have a dispute with the landlord who owns the property you live in, or a tenant who currently rents from you, you may need to understand more about the state's laws. Florida landlord tenant law can be tricky to understand, and this guide can give you a basic overview of laws that may matter in your case. The best way to find out more about this topic—or to get legal advice for your particular situation—is to talk to a Florida landlord tenant attorney. Landlords in the state of Florida are required to provide tenants with a safe house that is free from hazards and meets all applicable local and state housing code requirements. Florida landlord tenant law specifies that landlords must make needed repairs within a reasonable time of being notified. Among other local building code requirements, dwelling units must have working plumbing with safe running hot and cold water, heating, and must be free of pests. Landlords have a right to timely payment of rent and for tenants to abide by the legal terms of their lease. They also have the right to receive their property back in an undamaged condition. If a tenant has damaged a rental unit beyond normal wear and tear, the landlord has the right to charge the tenant for repairs or even, in some cases, evict the tenant. 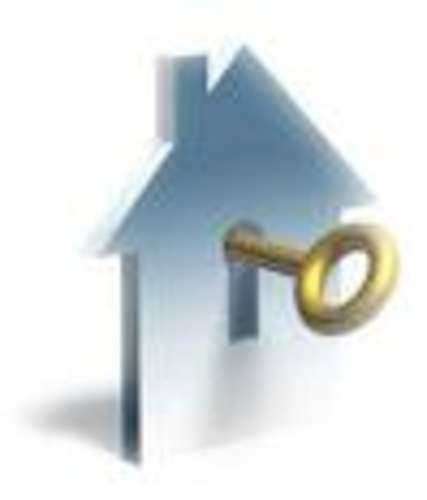 Tenants may also be evicted by landlords for failure to pay rent or abide by the terms of the lease. As a tenant, you are required by Florida landlord tenant law to keep your dwelling clean and habitable, pay your rent on time, and abide by the terms of the lease. You have a right to “quiet enjoyment” of your property—your landlord is only allowed to enter your apartment or house in order to make repairs or inspect, and only after giving you reasonable notice. If your landlord fails to make needed repairs to your property, after giving 7 days of written notice, you may be able to withhold rent and seek court assistance according to Florida landlord tenant law. Talking to an attorney may be a good idea if you are in this situation. No matter what, your landlord is not allowed to personally evict you, but must go through the court process instead. If your landlord turns off your water or utilities, you may be able to sue according to Florida landlord tenant law. Landlords have the right to charge tenants a reasonable security deposit, but Florida landlord tenant law requires the landlord to keep the deposit for the entire length of a tenancy. After a tenant's rental agreement has ended and the tenant has moved out, the landlord will have 15 days to return the tenant's deposit or 30 days to give the tenant written notice why the security deposit will not be returned. You will then have 15 days to object if you are given this notice.